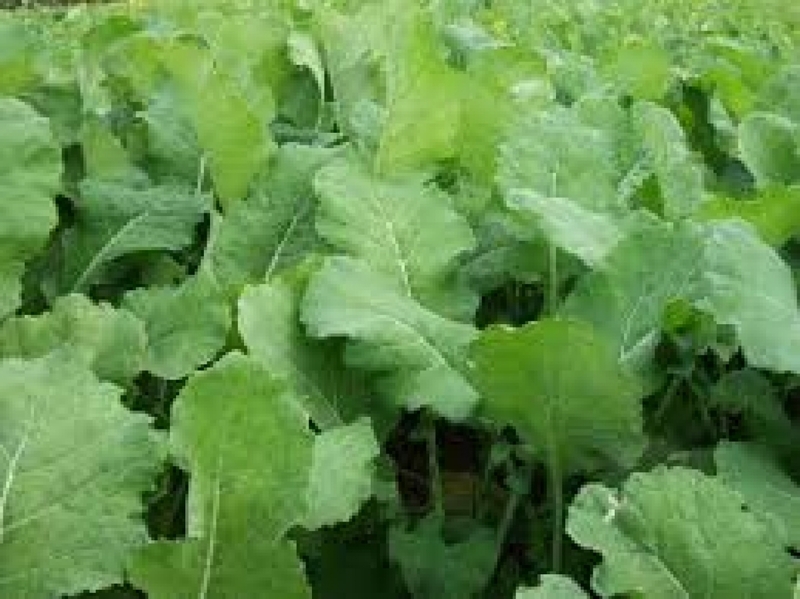 Young Texsel Greens, incredibly tender, smooth-textured suitable for salads and stir frying. 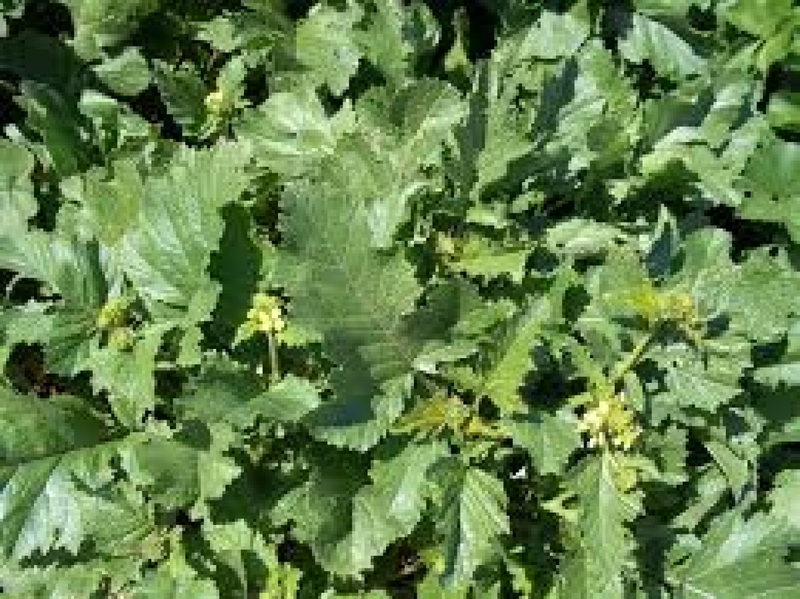 Fast growing, it has become a popular choice for use as a cut and come again salad crop. 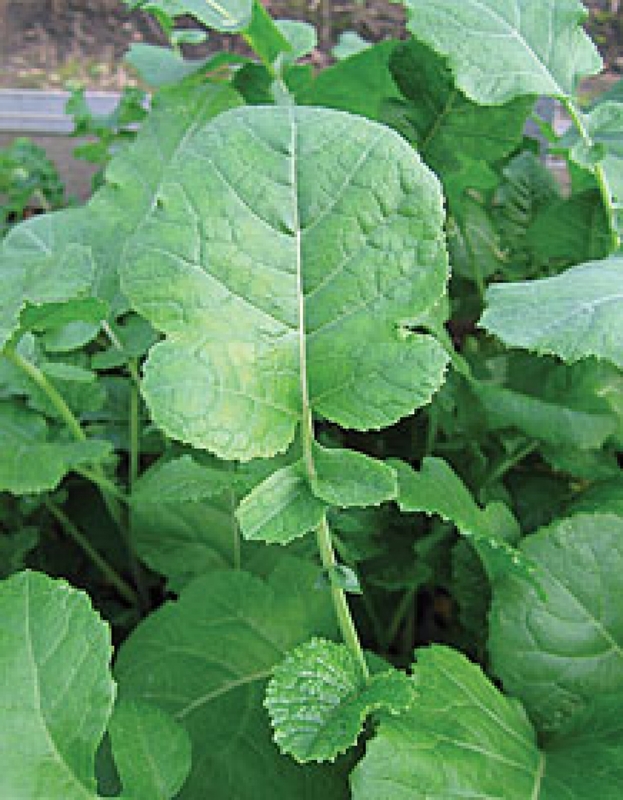 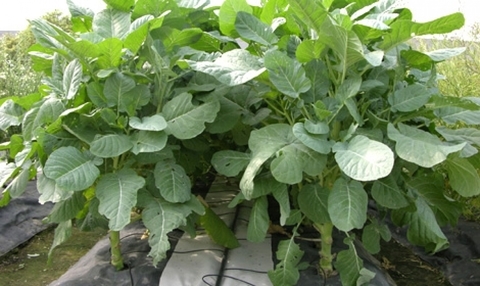 The small delicious leaves have an excellent flavour, a mild combination of spinach and cabbage. Height : 12 ” - 18"